I have a Sally’s Beauty haul for you today. This last weekend they were having 50% off all clearance. What I originally planned as a one store looky-loo turned into going to four stores all across town.I found some really great deals. So let take a look. Sally’s #1: This is one of two Sally’s that are close to home. It’s also one of the more “got it together” stores. They had their clearance in two areas in the store. One was a small table right by the check out. 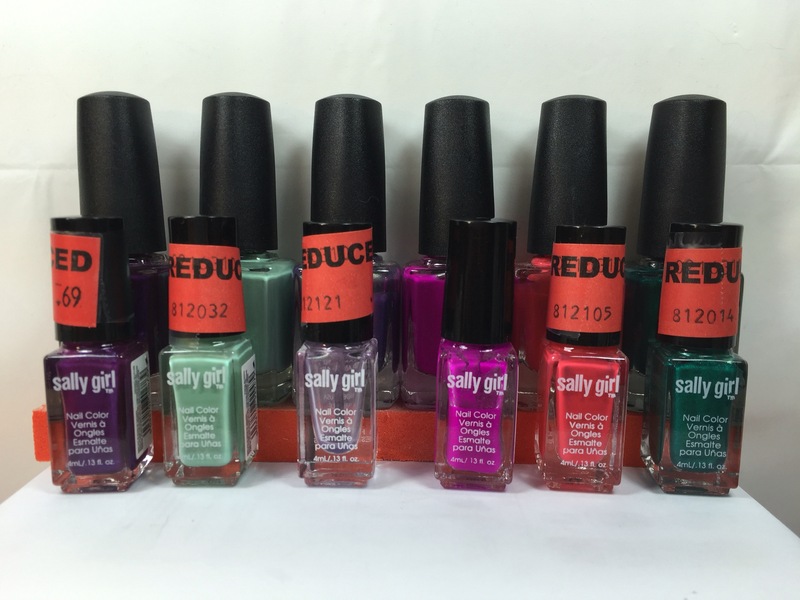 Here is where I found several of the Sally Girl polishes. The second table in the back is where they had their hair products, tools and the larger polish bottles. 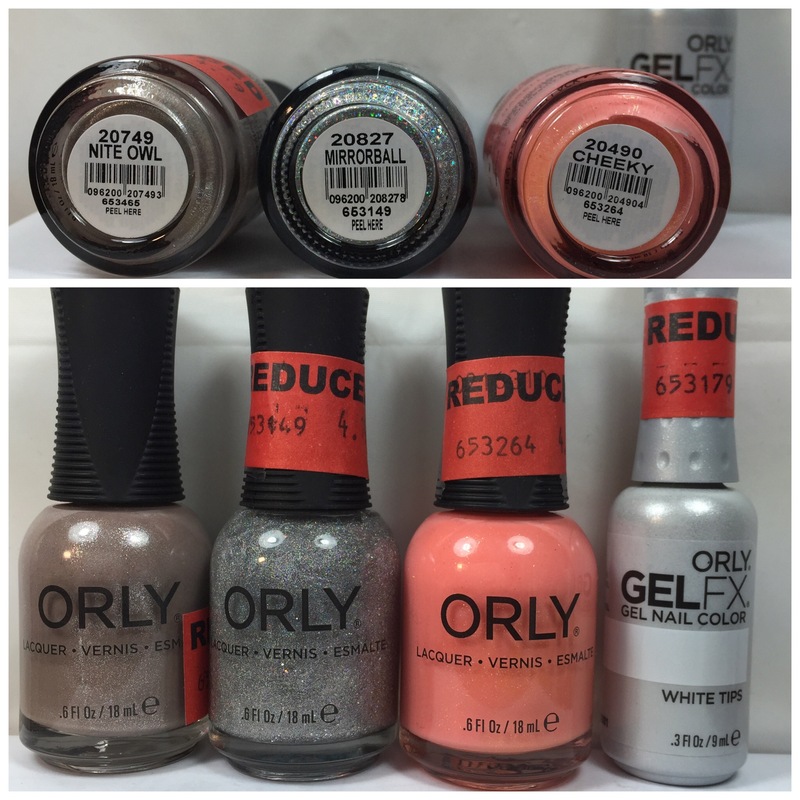 I picked up Orly Nite Owl and several Sally Girl polishes in this haul. I have always wanted to buy 2-3 bottles of Sally Girl in the same color and decant them so it fills a full size bottle. I had just purchased and received some empty bottles so I was well prepped. I was off to the next store. Sally’s #2: This is the second closest store to my house and probably one of my favorites. I like all of the girls (and now guy) that works there. They are nice and personable and love to talk. This is the score that I feel like I scored big. Here I picked up OPI My Gecko Does Tricks, OPI My Car Has Navy-gation, Orly Mirrorball, Orly Cheeky, ASP Nail File, Pink Nail File and Valentines Tweezers. 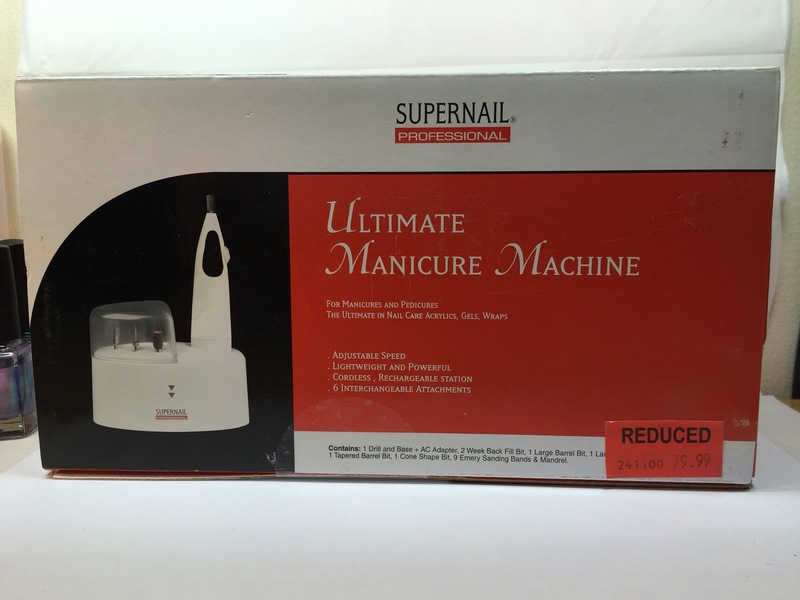 I later came back to this store and purchased the manicure machine and ASP Gel Kit. On to the next. 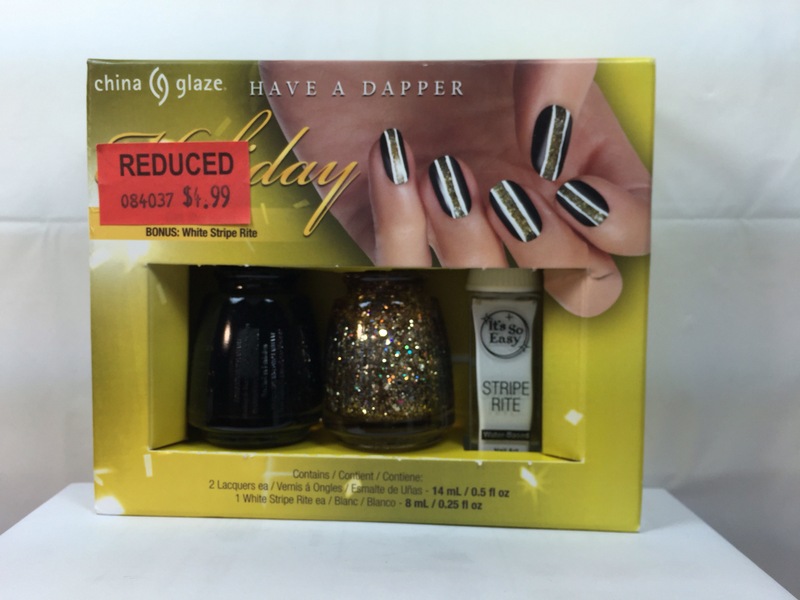 Sally’s #3: I’m really surprised I don’t check out this store more often for deals on clearance. 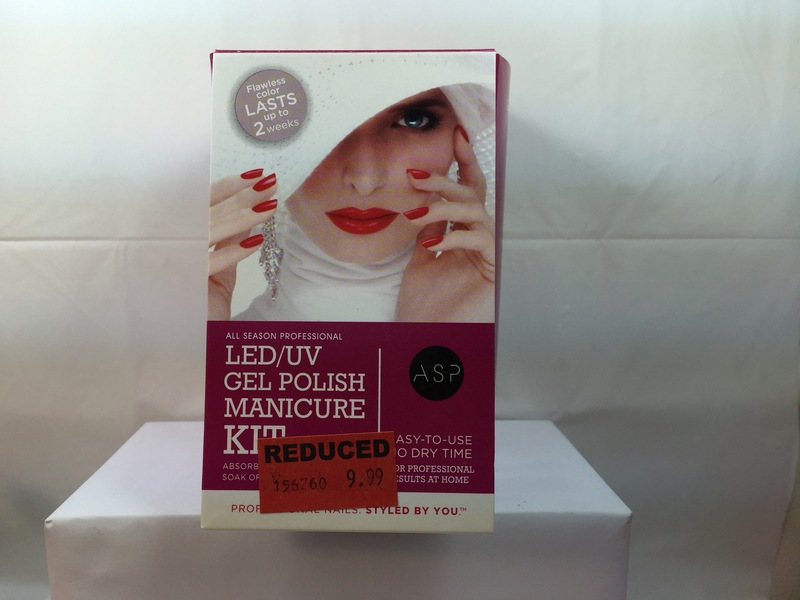 I’m not fond of the people that work here but they always seem to have tons of gel polish on clearance as well as some holiday kits as well. Downside is they didnt have any of the Sally Girls marked down. I had to tell the girl working that some are on clearance. I picked up the China Glaze Have A Dapper Holiday set, OPI Cosmic Couple ornament and polish, more ASP nail files and OPI I Sea You Wear OPI. Off to the last Sally’s. Sally’s #4: I only picked up three items here. They seemed pretty picked over and didn’t have any Sally Girl marked on clearance either. 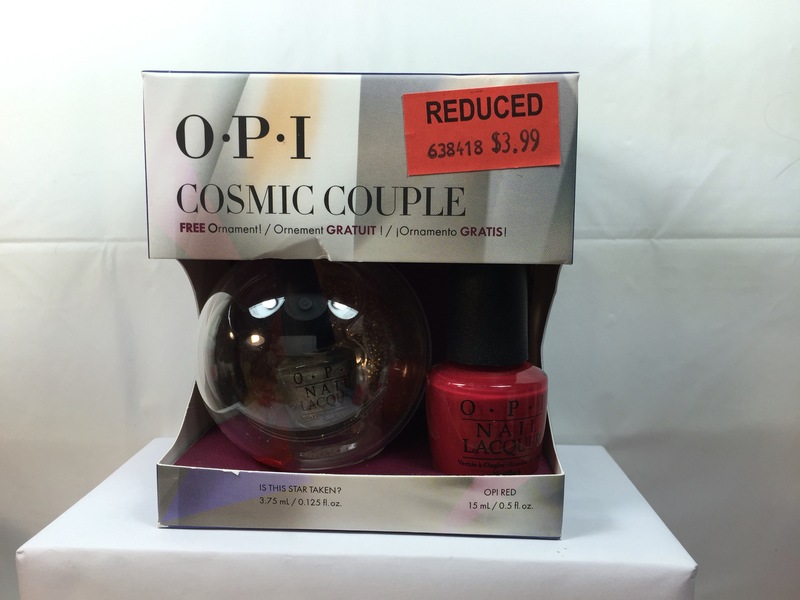 I picked up Orly Gel FX White Tips, Gel Polish thinner and OPI Go With The Lava Flow. 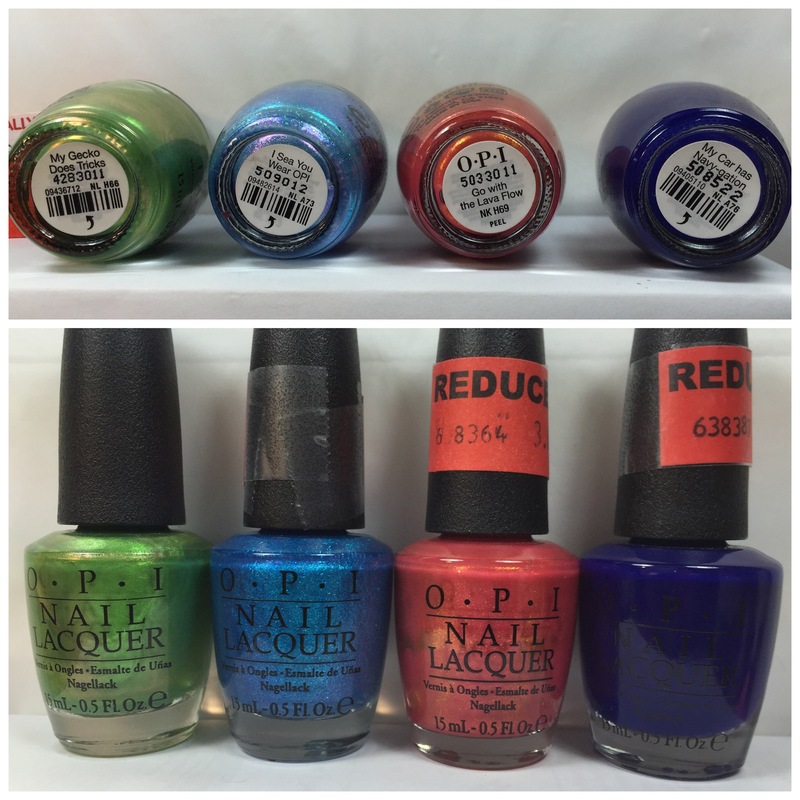 This store had some last chance regular price OPI’s along with their clearance so I had a couple I didn’t purchase since they were not on clearance. Bummer. Overall I had a good haul even if it took four stores to get everything. 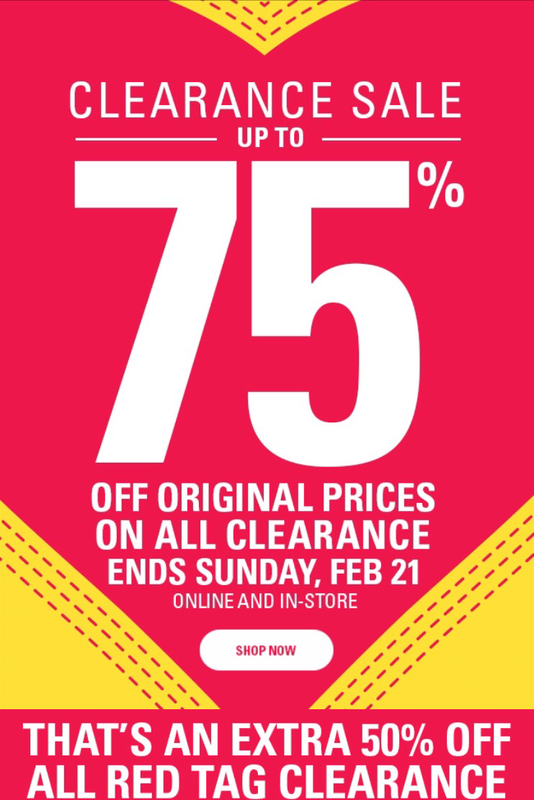 Did you pick anything up from their sale? I would love to hear about it.